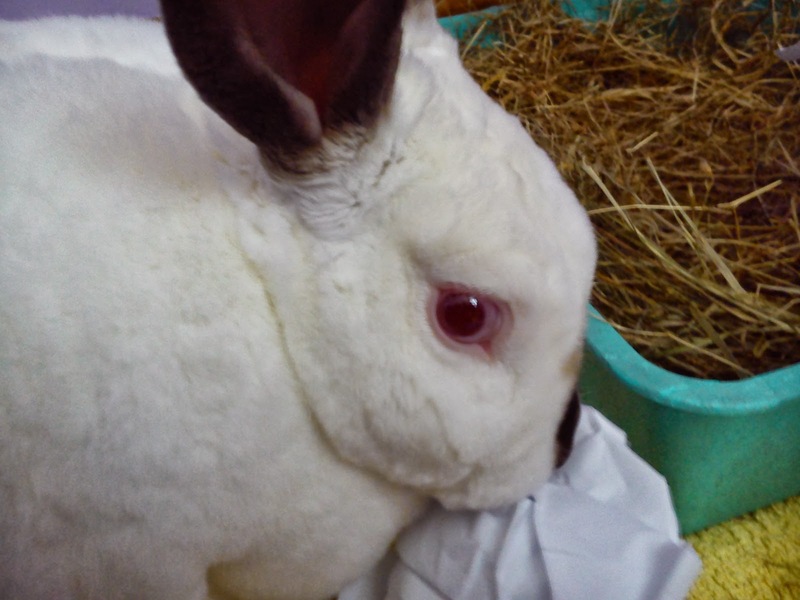 Speedy the cheeky house bunny: The tale of Lady Howard to get us in the mood for Halloweeen! The tale of Lady Howard to get us in the mood for Halloweeen! Front of the gate house! 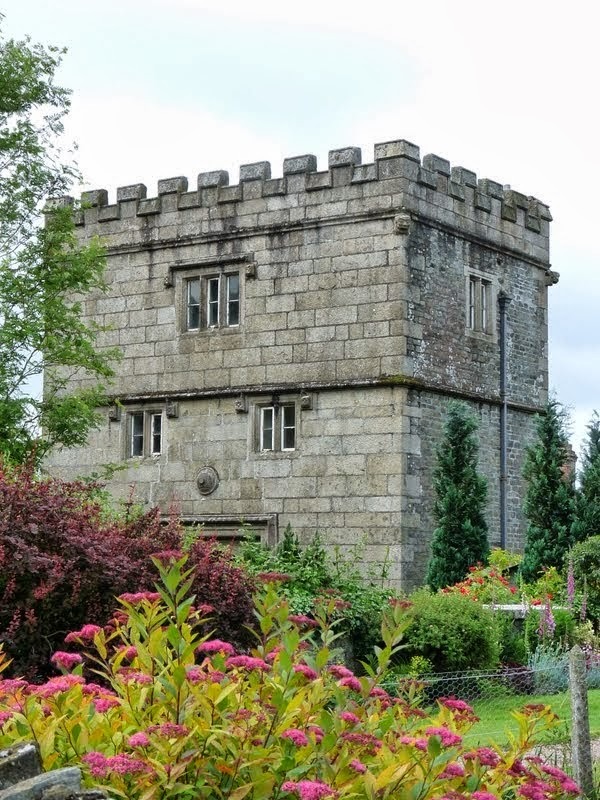 This is the Tale of Lady Howard of Fitzford House! This is the nightly torment of Lady Jane Howard which will only end when all the blades of grass from Okehampton castle have been plucked and the mound is free from grass will she be able to finally rest in peace. The injustice of the punishment is that Lady Howard is the wronged party as her father John Fitzford became a wealthy man at the age of 21 who committed murder on his door step one of which was his friend he then committed suicide at the age of 30 after becoming an immoral degenerate man,his fortune was left to his daughter Jane she was then sold by the then king James 1st to the Earl of Northumberland at the age of 12 and forced to marry his brother to gain her fortune who later died after catching a cold he was the first of 4 husbands all of who she out lived.Her last Husband gave her a son George who also died one month after the death of her son Lady Jane Howard died of a broken heart. After her death the story became twisted that she was responsible for the deaths of all 4 husbands that she was an evil murderous woman and the legend was born of her punishment and her ghostly nightly journey for eternity till she has made amends for her evil ways! The back of the gate house as it stands today! 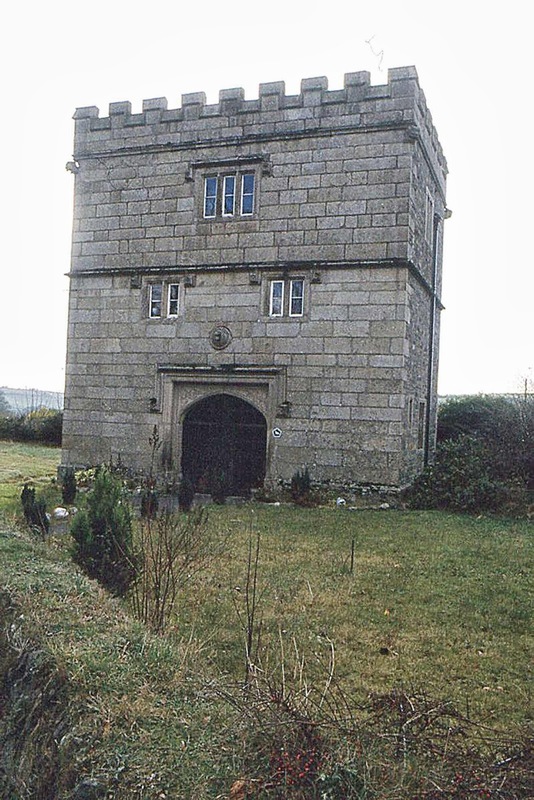 The Gate house before renovations! 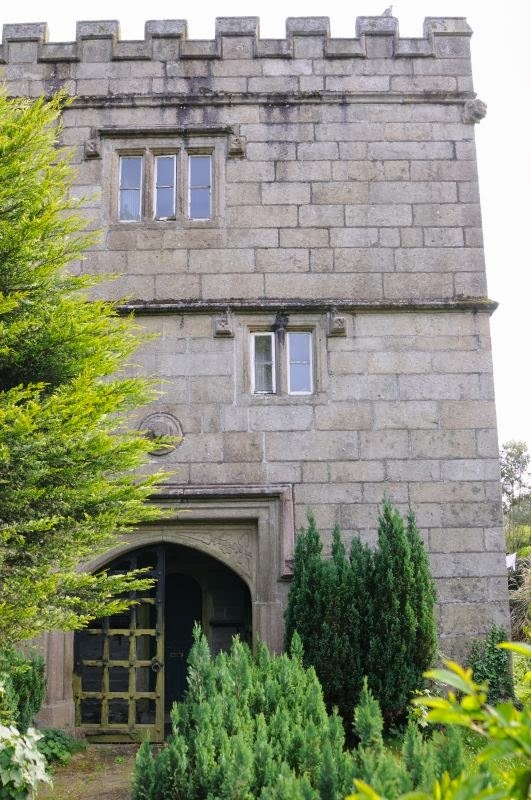 This Gate house is all that remains of Fitzford House and grounds today. And as a relaxing treat here's a cute photo of me! Well, thank goodness for your picture, Speedy! Your Mum knows about a lot of scary stuff! That is a spooky cool story Speedy!!! Whew. We're glad there's that cutey picture of you, Speedy! That story gave Mommy goosebumps. What a scary story Speedy! Reminds me of some show my mom likes to watch. There was a story about a British lady a long time ago who murdered her boss and then made her into lard. Pretty spooky and gross! That was a very spooky story, Speedy! Sounds spooky. Glad to see you after that story. Hurray for the picture of you! Wow, Speedy that's a super story! I'm sure the dog and the carriage have to pluck the grass for a long time. Thanks for a great spooky story! Fascinating spooky story, I hadn't heard that one before. The gatehouse is very impressive and Speedy is very cute. These really are beautiful pictures, Rachel. I hate to ask, but is Speedy being a bit cheeky with something white in this photo? Is he still feeling good? Getting well can be such an up and down road. What does Chris say about rubbing his head and the area where he is healing. Is that still okay? I can't believe you have a bunny who does flops and rolls in your bed. What a bunn, and well, of course, he is my nephew. Hehe Speedy, you are nibbling on paper. I can see it. Hope you are fine and can enjoy this scary stories! I have always wanted to take a tour of Haunted Europe and visit all the scary historical places like Dracula's castle and such. I love your points, Speedy. I am glad they are stark next to your white floof again. We sure have some creepy haunted houses in the UK! I hope Speed wasn't scared.